Welcome to Kairos Consultancy and Training. Kairos is a Greek word, meaning an ‘opportunity’ or ‘a propitious moment for decision or action’. Your visit here has the potential to change how you do education or think about teaching and learning. 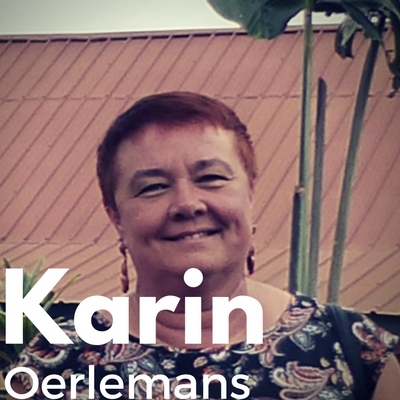 Principal Consultant, Karin Oerlemans, has over 30 years of experience in Education and Education Management, at every level, and is passionate about exceeding your expectations. Herself an experienced, capable and dedicated senior manager with ambition, drive and a track record of enhancing teaching and learning and leading change through the use of technology, Karin is a respected educational leader, lateral thinker and strategically focused planner with a strong background and reputation in curriculum innovation in the Australian education sector. Our award winning Principal Consultant can help you with a broad range of consulting services. As an experienced and highly effective education analyst, Karin has a particularly passion for teaching and learning initiatives in Education. These may include pedagogical, technological or business analytics. Delivery can be via reports and documentation, one-on-one or small group coaching, her online training courses, or via large group professional development. Save time with a free, no-obligation Estimate of Costs. Tell us the details of your project, and we’ll respond with an accurate Estimate of Costs and timeline for the services required. Need something else? We would love to hear from you. Use our Contact Us page.